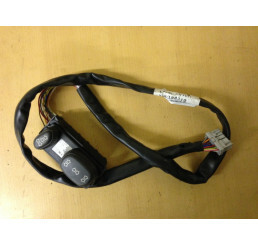 Discovery 2 Td5/V8 Central Locking Receiver YWY000080. 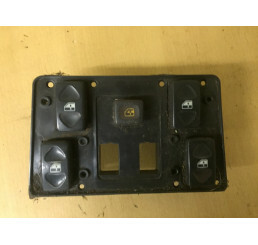 This is fitted to the interior roof to p..
Td5/V8 central locking receiver YWY100440 fitted to interior roof to pick up signal from key.. 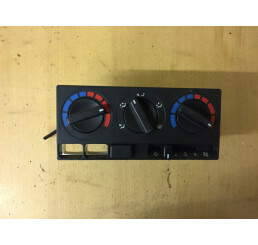 Discovery 2 Td5/V8 Dash Cluster Switches with Hill descend, hazard, fuel catch and rear heated scree.. 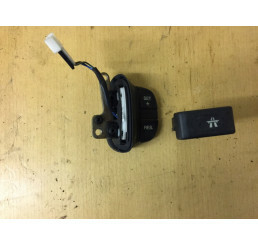 Discovery 2 Td5/V8 power fold mirror and light switch in good used condition with no damage to conne.. 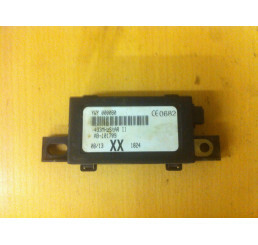 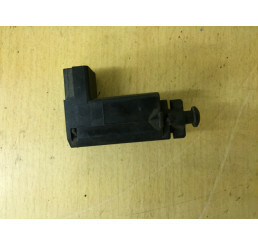 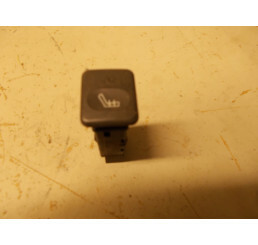 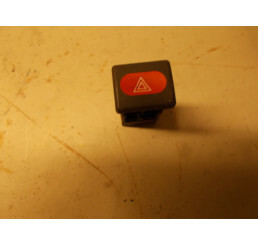 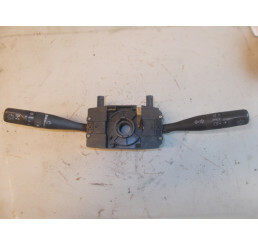 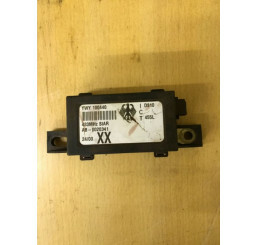 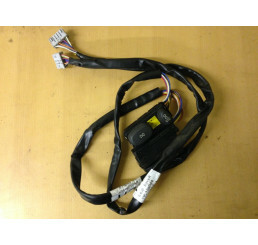 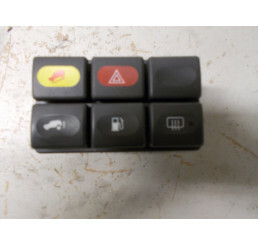 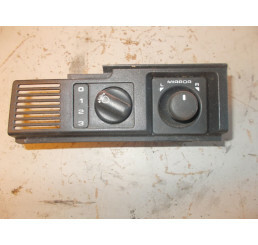 Discovery 2 Td5/V8 Centre Console Window Switches BlackGood used working conditionOne clip broken on.. 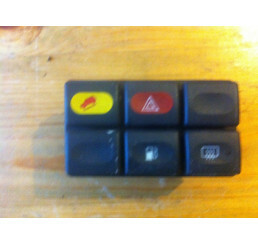 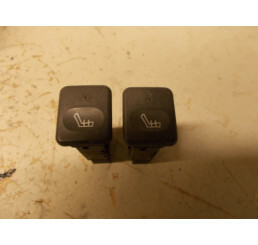 Discovery 2 Td5/V8 Centre Console Window Switches .. 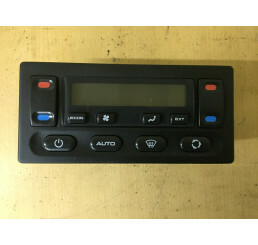 Discovery 2 Td5/V8 Grey Centre Console Window And Heated Seat SwitchesGood used working conditionCom.. 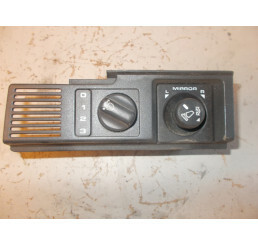 Discovery 2 Td5/V8 Grey Centre Console Window And ..